Hello everyone! I hope that your day is going well! We have made it to almost Friyay! I wanted to take some time out to show you guys how awesome and amazing this months show horse is! 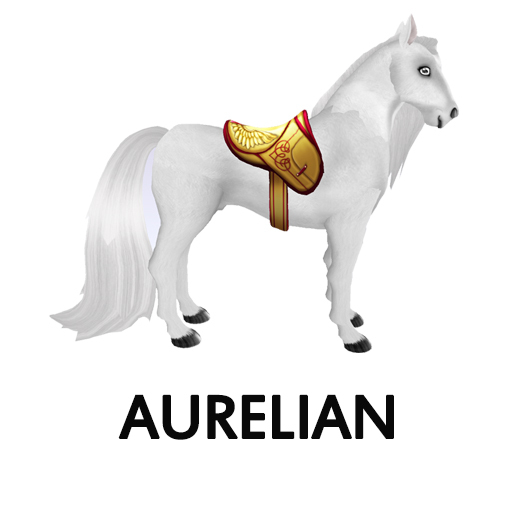 Take a look at this beauty its the Akhal-Teke Showhorse, with the Aurelian Eye and Saddle! How do you get your hands on one? 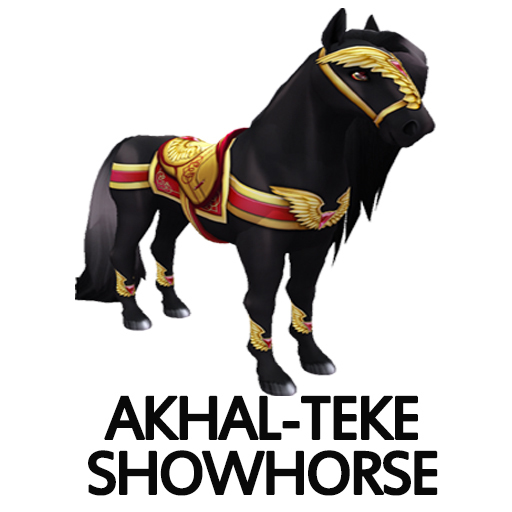 Well from February 1st to February 28th if you breed any 2 Akhal-Teke Horses together you will have a chance at getting a Akhal-Teke Showhorse! 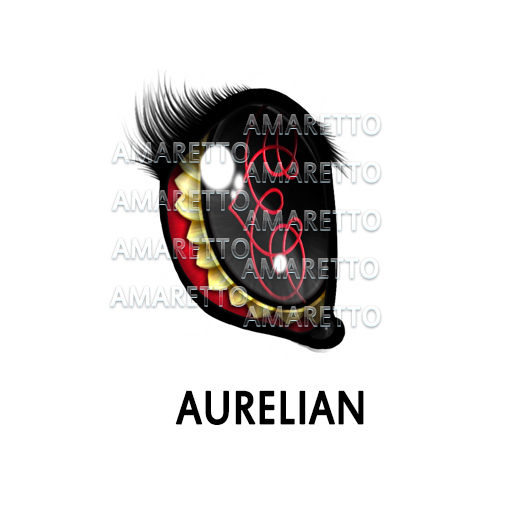 The Aurelian Eye and Saddle DO have the ability to pass! So keep your eyes out for this amazing horse!